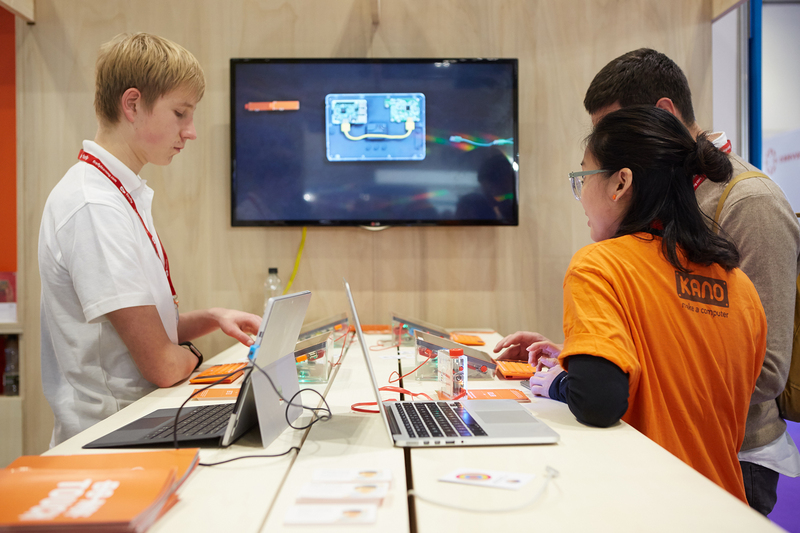 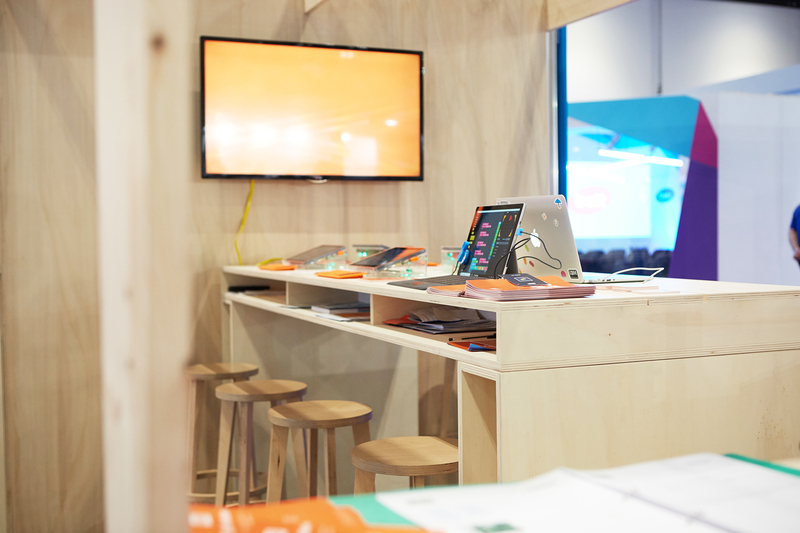 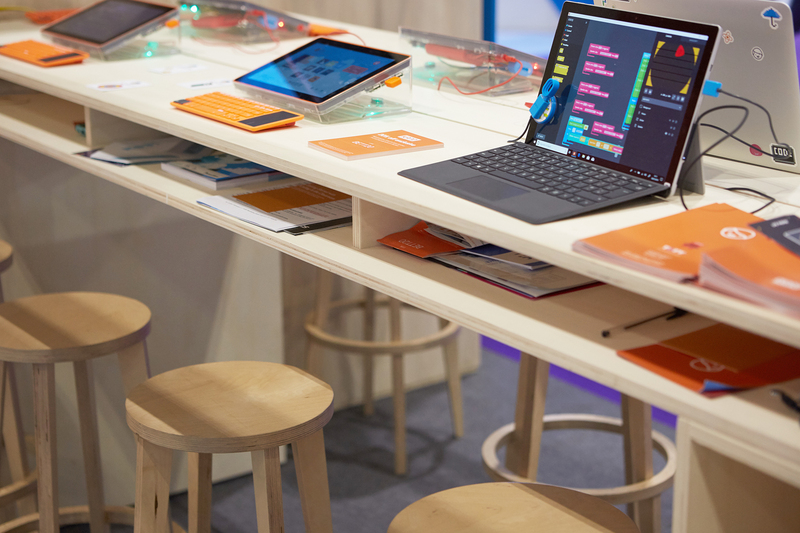 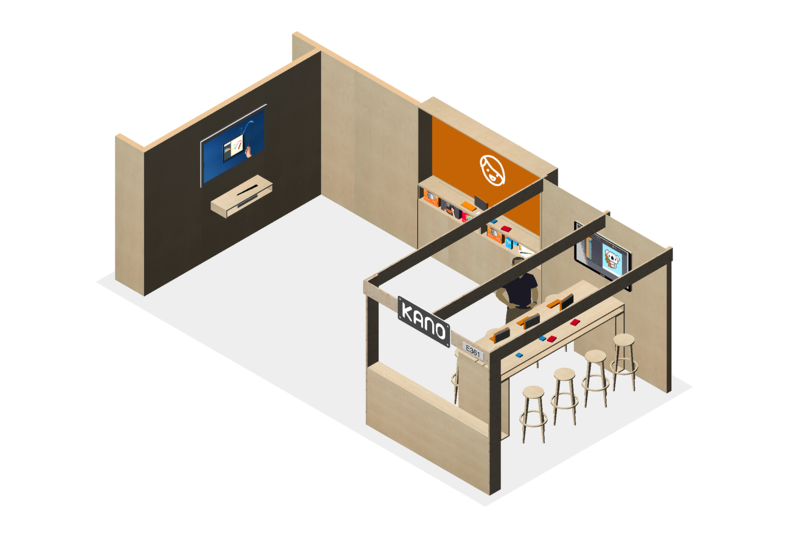 We were commissioned by Kano Computing to design and build their 2019 stand for the British Educational Toy Trade fair (BETT). 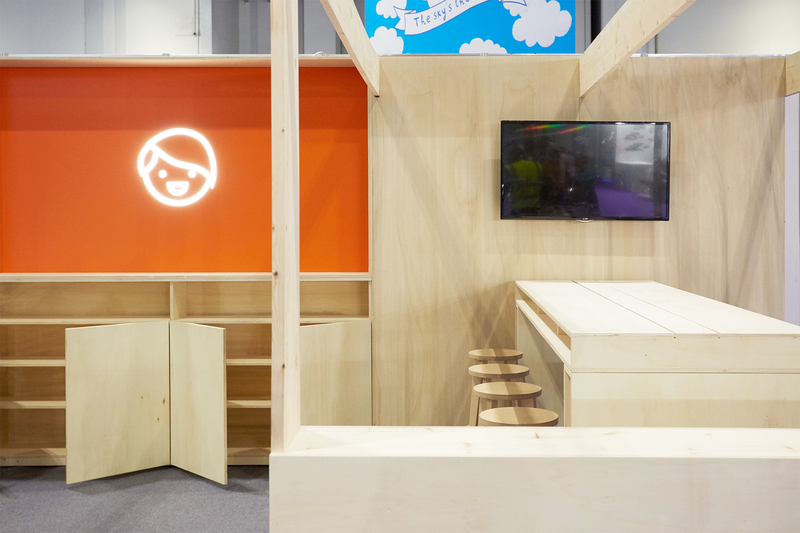 Through our use of poplar plywood and pine timber, we hoped the stand would offer a counterpoint with a domestic feel, to the majority of other stands using vinyl, printed panels and cheap timber frames. 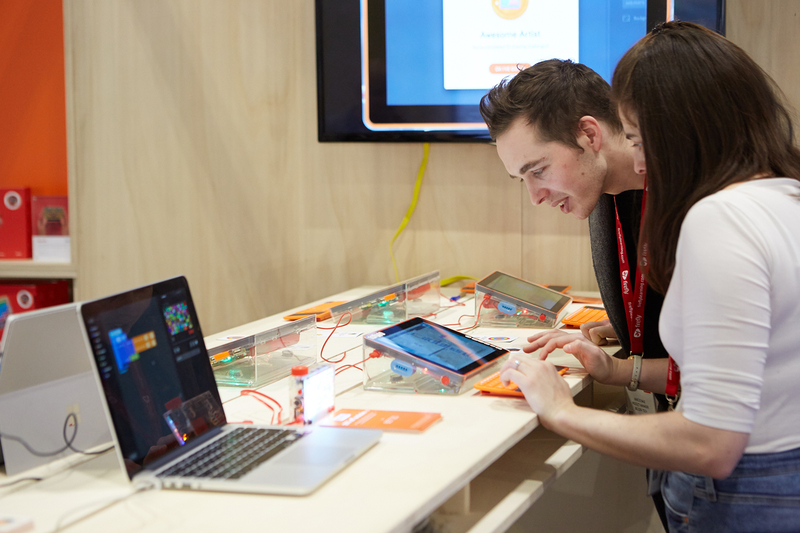 This level of quality in the build reflects Kano’s position as a grown-up company, making waves in the educational toy sector. 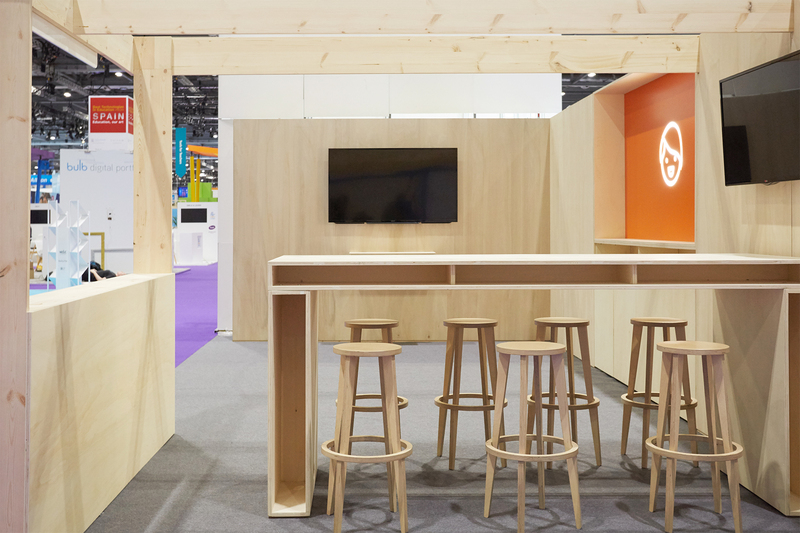 Our consultative design process allowed us to design a structure which highlights the product while also providing space for storage, interaction and demonstration.